The main dishes of Botswana that form the staple diet of the local citizens are millet and sorghum porridge. 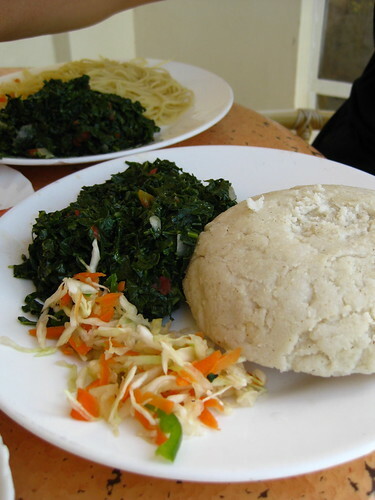 Mostly, non-vegetarian dishes are preferred on the dining tables in Botswana. 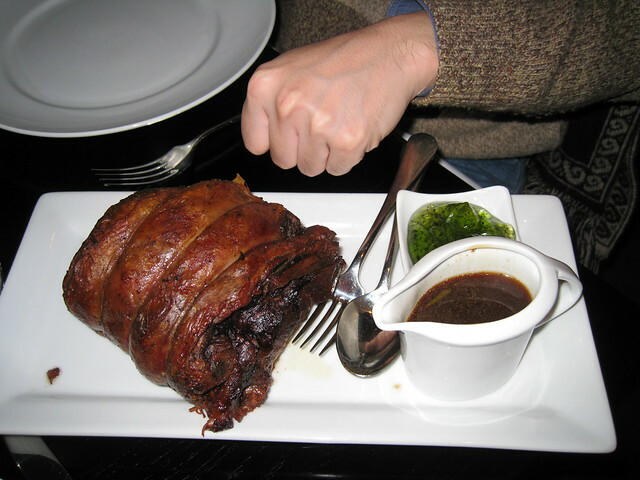 Mutton and beef are the most widely consumed meat forms in the country. Apart from those, chicken and lamb are also available in abundance. Fresh fish from rivers is also quite popular in the Botswana and forms an integral part of Botswana cuisine. 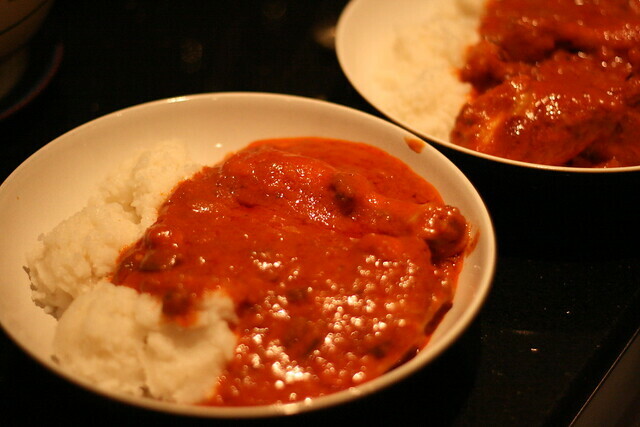 The meat dishes are prepared with much care in Botswana. Click pics for more information on the photographers.